Ask yourself what are my goals for my water asset. Do I want my pond to look visually appealing? Do I want to catch trophy largemouth or bluegill? Or do I just simply want to catch nice table fair? 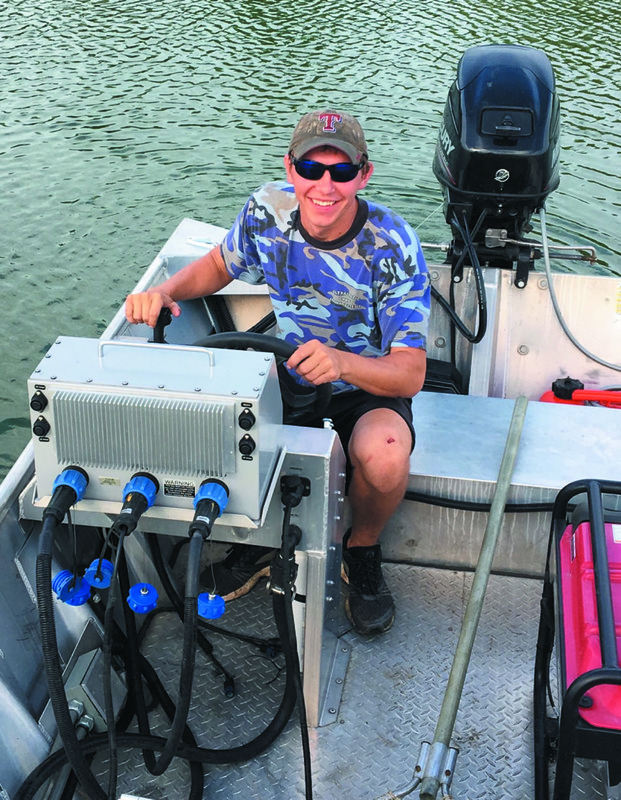 Our passion is growing and producing healthy fish populations with your vision and goals in mind by providing quality services for all aspects of lake management.